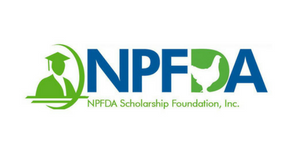 (November 6, 2018, Saint Marys, GA) The National Poultry & Food Distributors Association (NPFDA) Search Committee has selected Cece Corbin, CMP, as the new Executive Director of NPFDA. Corbin will begin work next week and will officially take the position upon the current Executive Director’s (Kristin McWhorter) retirement. McWhorter will stay on in an advisory capacity until a soon to be determined time.